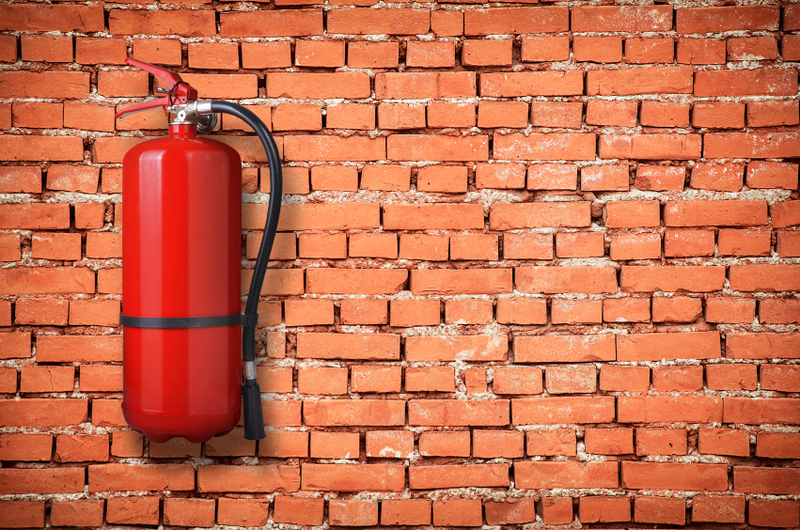 Business Fire Prevention: How Can You Protect Your Property? One of the main concerns for business owners is protecting their property from theft. However, it’s essential that you also think about serious and realistic concerns such as fires too. 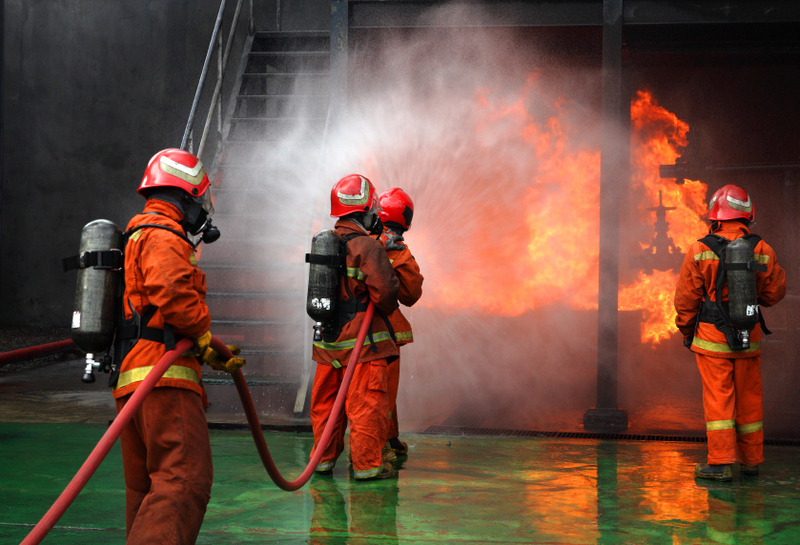 A fire breaking out in the workplace can have devastating effects for you, your employees and your business. It can cause serious and irreparable damage that can have lasting consequences for everyone involved. Because of this, it’s important that you have the proper fire protection methods in place to reduce the risk of a fire breaking out in your workplace. However, accidents do happens, so it’s important that you know how to deal with one. As a business owner, it’s your job to assess the potential risks within your work. This applies to security, fire and accident risks. There are plenty of guidebooks available on fire safety within workplaces; there is no excuse for not carrying out a thorough fire risk assessment. You can actually get an external body to come in and carry out the check for you; these people are experienced in knowing what to look for. 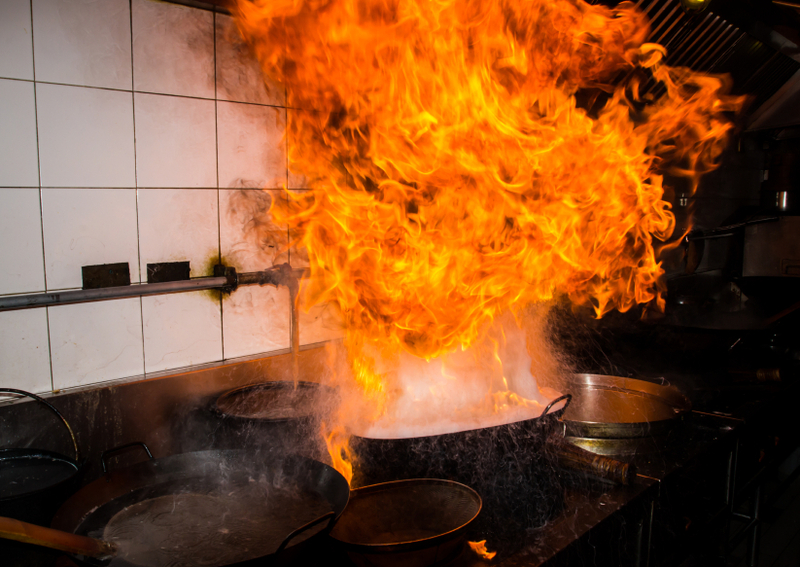 In the chance that a fire DOES happen, and unfortunately accidents can just happen, it’s important that you and your employees know exactly how to act. Who will ring 999? Are there a sufficient amount of exits around the building? Do employees know which one to use and when? What happens in customer facing roles? Where should everyone meet when outside? You should never include elevators in your plan – these are off limits during a fire evacuation. Does your workplace have precautions in place such as fire shutters, fire and smoke curtains and smoke alarms? When tested to comply with safety regulations, these products can give you a lot of protection against fire. They are used to delay the spread of a fire within a building, giving you and your employees’ valuable time to get outside to safety. They can also protect other areas of the building from damage too! Having the proper equipment available is essential. This can include a sprinkler system that works to keep the fire from spreading, or a fire extinguisher that can be used to tackle the fire before it gets out of hand. The most important fire protection equipment is definitely a fire alarm. This will alert you to a fire ASAP, as well as alert the authorities. Here at Abacus Shutters, we specialise in a range of fire protection products. From fire and smoke curtains to high quality fire shutters, we can ensure maximum protection in your workplace. Our engineers are fully qualified to properly fit the products, so you don’t have to worry about a thing. To find out more about our fire protection services, please don’t hesitate to contact us. You can give us a call on 0845 644 1225 and we will be more than happy to help.